The use of Artificial Intelligence was once thought of as a marketing technology that only larger businesses could use, but today, now even smaller businesses can apply publicly available algorithms or off the shelf machine learning services to generate useful insights and create prediction models based on their customer’s behaviours. Gartner’s Hype Cycle for 2017 states Artificial Intelligence is still in the Innovation Trigger phase with 10 years or more before it reaches its plateau. 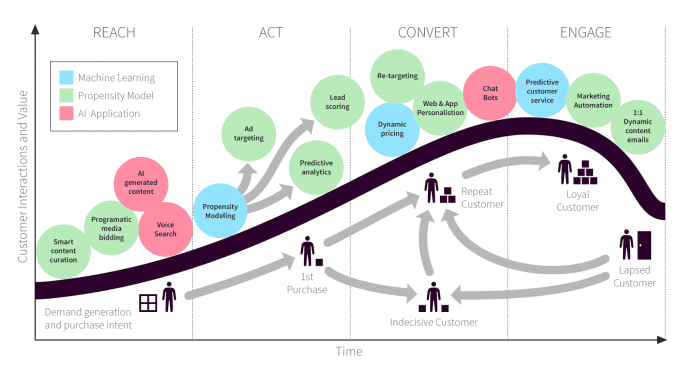 However, we are noticing more and more businesses (larger and SMEs) adopting some form of artificial intelligence to help with marketing initiatives across the customer lifecycle. We have also created a RACE machine learning customer lifecycle infographic to show how Machine Learning, AI and Propensity modeling can be applied to different customers. 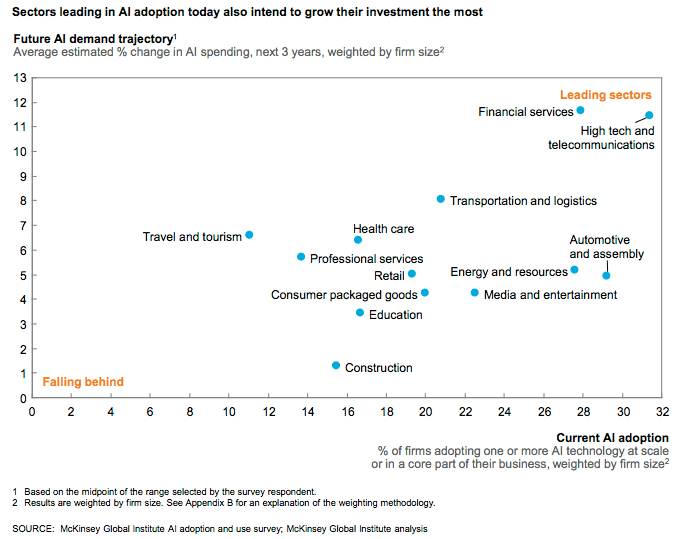 This new research from the McKinsey Global Institute is useful since it looks specifically about how AI and Machine Learning will generate value in the future. 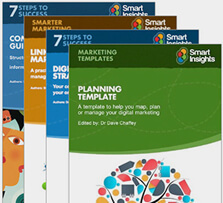 One finding, which mirrors our advice for marketers is that businesses should focus on using machine learning applications to support the marketing and sales process and acquire skills where needed in this area. What will be the impact of AI on marketing jobs?